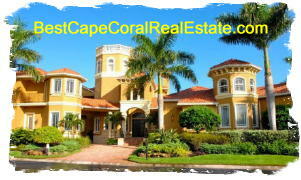 Harbour Preserve, Cape Coral, Florida is a Luxury home, Tropical community. Sophisticated appointments. Located in the 33914 zip code. If you need more information about Harbour Preserve Homes or other Cape Coral Real Estate, feel free to contact us! Harbour Preserve, Cape Coral Florida – Easy to use and Up to Date MLS search!